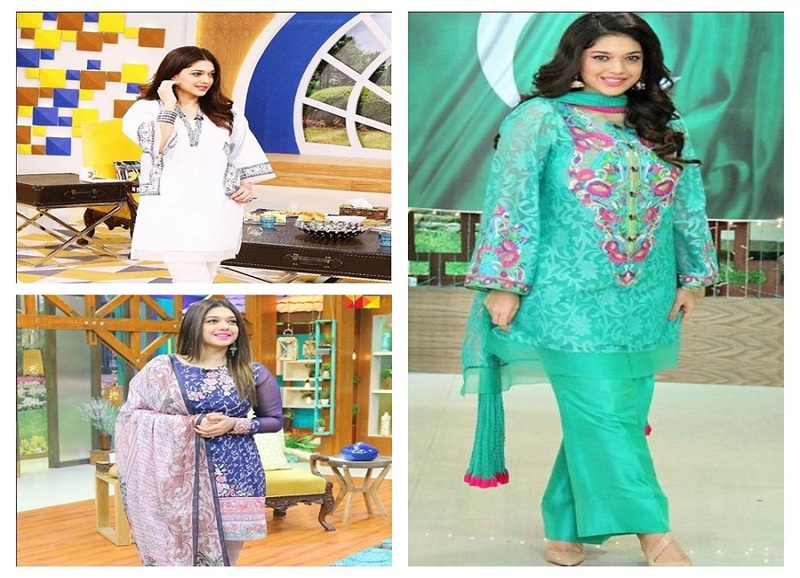 Sanam Jung is a very popular name for a lot of time now. In the beginning her popularity was due to her acting skills and now she is famous for her hosting in her morning show Jago Pakistan Jago. She keeps being in news on social media for all the different reasons. 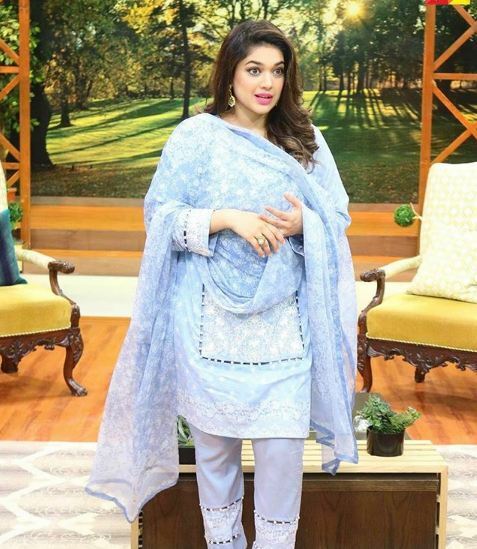 Recently Sanam was doing her morning show in which Yasir Hussain was a guest. Sanam while talking about her cue cards said that the purpose of cue cards is to hide away her belly fats to which Yasir said that Sanam talks about her weight way too much. He in a light way accused her that Sanam wants people to talk about her weight. He asked her if it was a way to remain in the news. Sanam replied that it might be. She further said that when she had gained weight that news became talk of the town and now that she has lost so much she wants the weight loss news to become as viral as the weight gain one was. She added that her loosing weight news didn’t get that much hype.